There is no extent to the amount of development that can happen in a village if the people decide to take it up with determination. And a poor sleepy village in Indonesia has managed to do just that. From a place that was extremely underdeveloped and dirty, Kampung Pelangi in Indonesia has transformed itself into a scenic tourist destination. It is now being called as the rainbow village as the entire community has been decked up with a plethora of gorgeous colors. 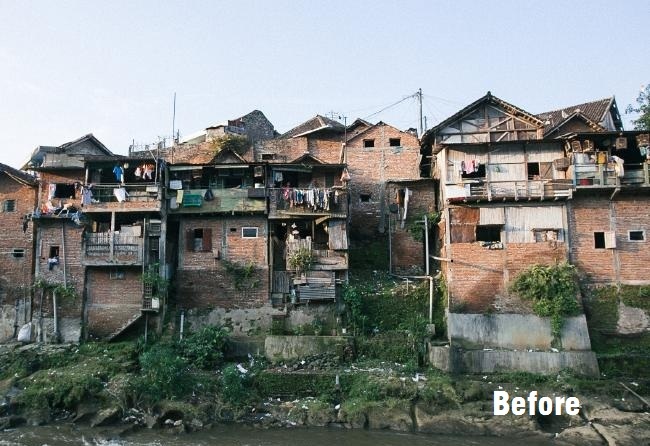 Tired of its status as being referred to as a “slum” the villagers in Kampung Pelangi decided to take it upon themselves to transform their village. The campaign was led by Slamet Widodo, a 54-year-old high school principal, who got all the villagers together and motivated them to bring about this metamorphosis. The idea was to take the 232 homes in the village and turn them into works of art which would attract tourists and improve the condition of the village. 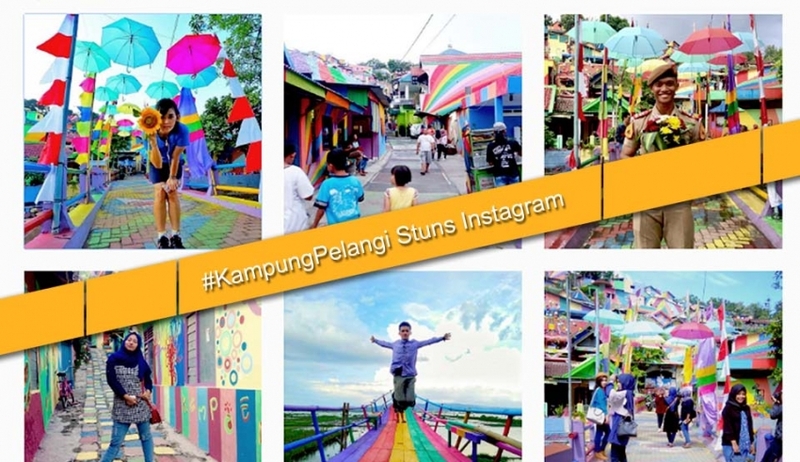 Kampung Pelangi started its first phase of transformation with a $22,000 funding that was raised from within the community. The idea was to clean up the village and then exhort the people to paint their homes in beautiful colors of the rainbow. The villages used a multiple of different designs and the entire community now looks like a giant canvas that has been painted by an artist. In the first phase, the community took up paint and brushes and decorated their houses in multiple colors. 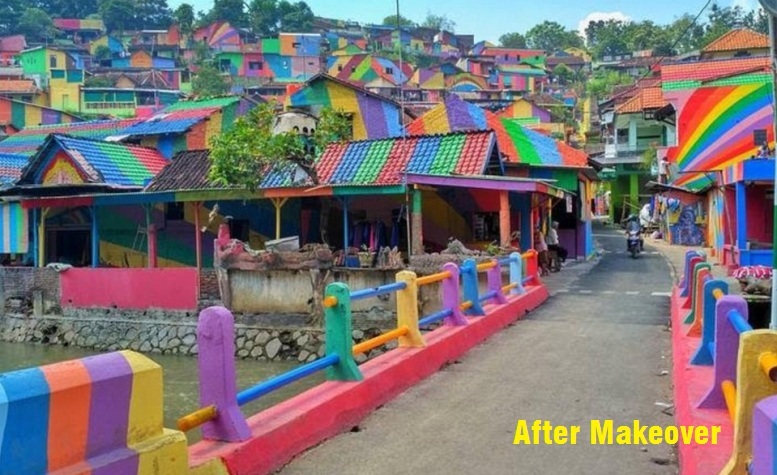 The target was the smaller village of Gunung Brintik within the community which has now become a magnet for tourists thanks to this transformation. After this makeover, tourist numbers in the village have drastically gone up. Thanks to a social media campaign and focus by blogs, travelers have been thronging in large numbers to see this miracle of community-led transformation. Encouraged by the success of this campaign, the Indonesia government has also taken note and provided a funding of $1.2 million in order to repair all the infrastructure and drainage system within the community. 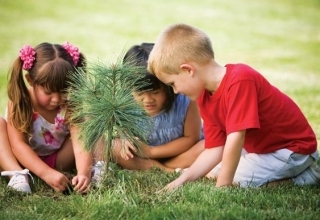 The plan also envisages the construction of a food court and other tourist attractions within this little community. In the 2nd phase of the project, the residents will paint another 325 houses in the neighboring village which is expected to take just 3-4 weeks. 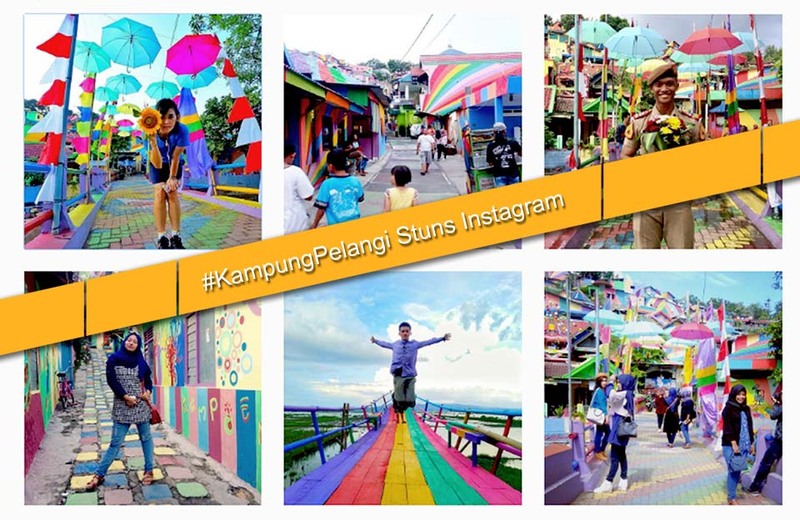 Kampung Pelangi Becomes A Hot Favourite Tourist Spot In Indonesia, Thanks To Instagram: Thanks to this amazing initiative, the hashtag #kampungpelangi has been showing up on Instagram and Twitter and tourists have started putting this “rainbow village” on their list of must-travel places. The rainbow village has also made its place on the International tourist maps thanks to the media coverage surrounding this unique initiative. Reminds us of transformation of Tatiyakar into Maha Sundar Gaon: The story of Kampung Pelangi will surely remind a lot of you about the recently released comedy blockbuster Jattu Engineer which explores a similar theme of transforming an underdeveloped village. 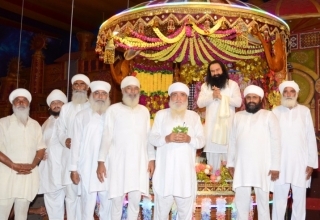 In this movie, famous spiritual teacher and actor Saint MSG plays the role of Shakti Singh Sisodia, a village headmaster who works together with the local community to completely transform an underdeveloped village. 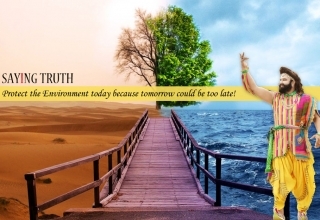 The main message of the movie dealt with the importance of cleanliness and how villages can transform themselves completely through the motivation and will-power of its residents. We hope that this rainbow village will inspire numerous others around the world to transform themselves through the contribution and hard work of the local community.